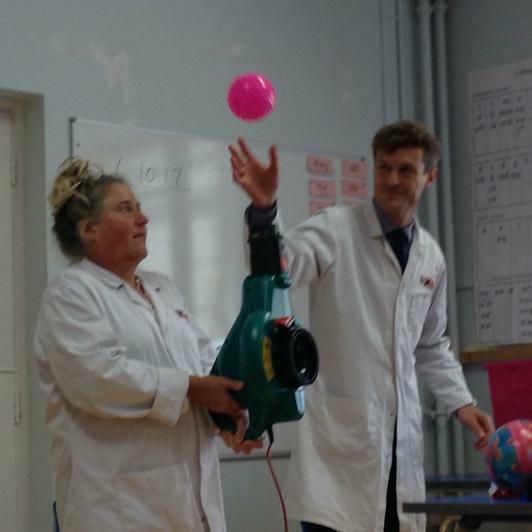 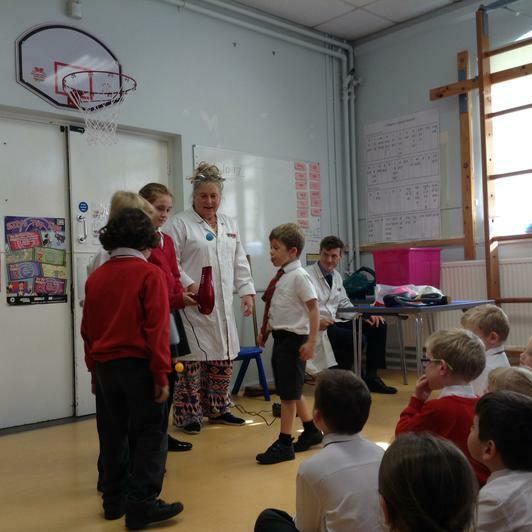 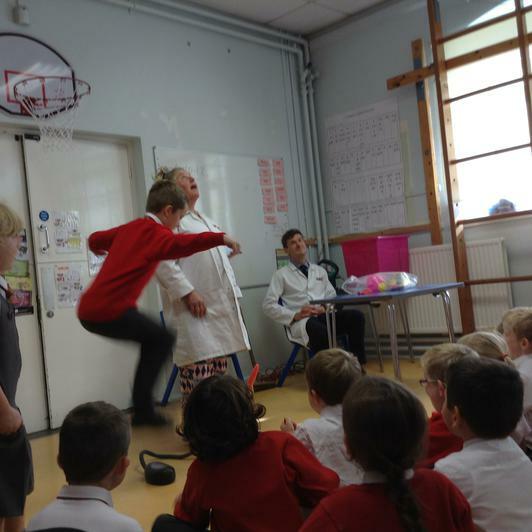 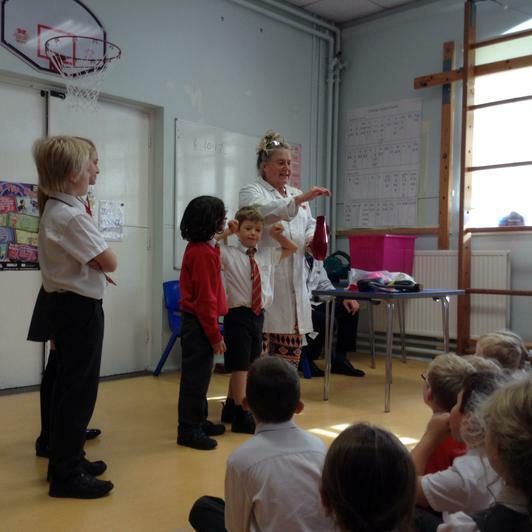 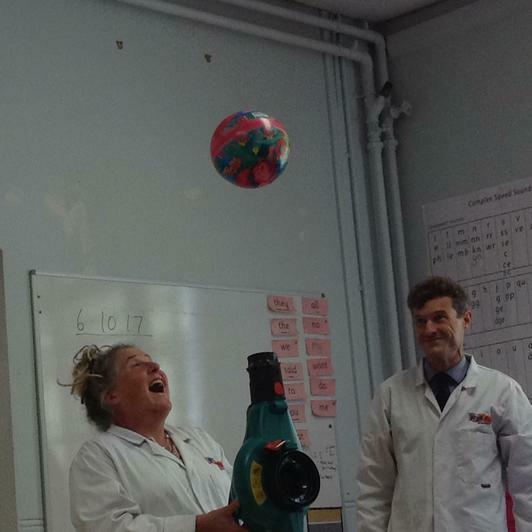 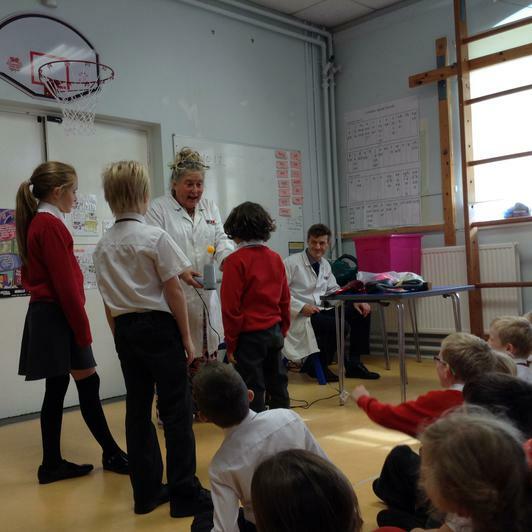 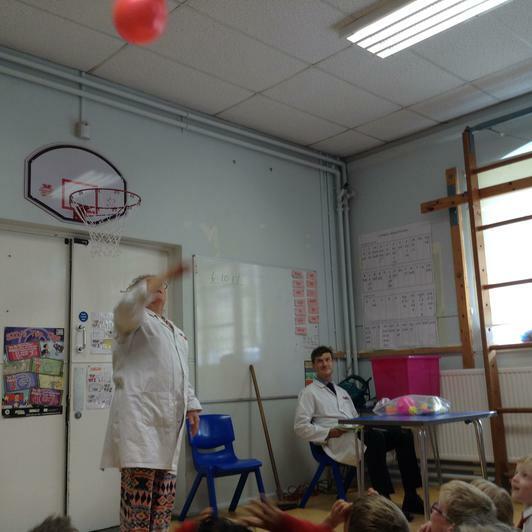 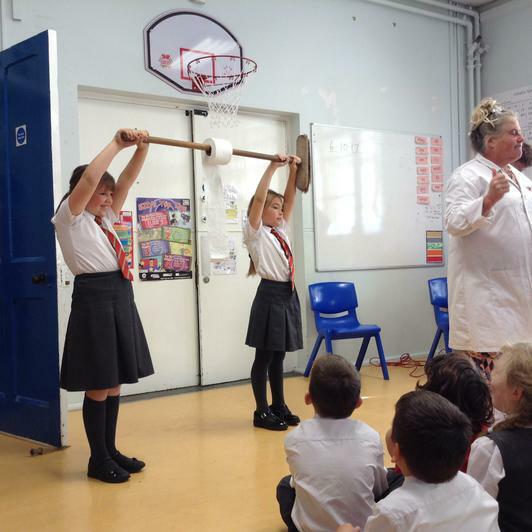 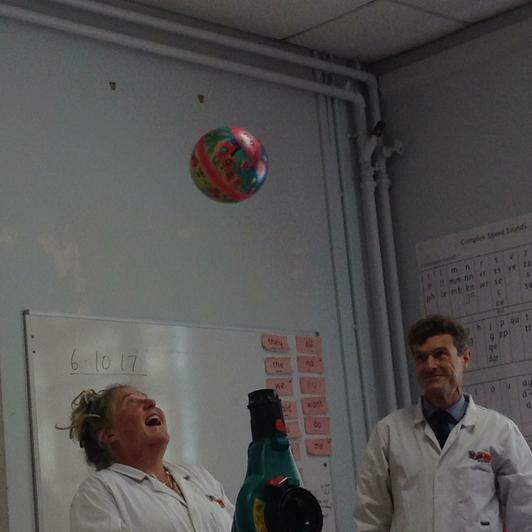 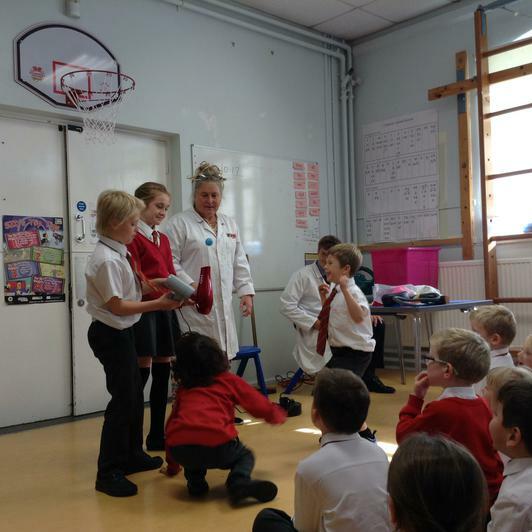 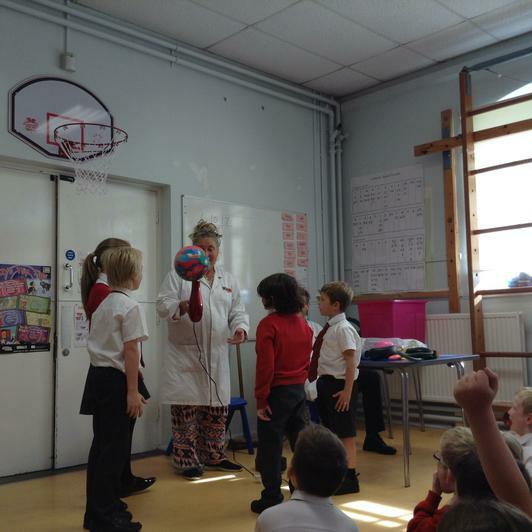 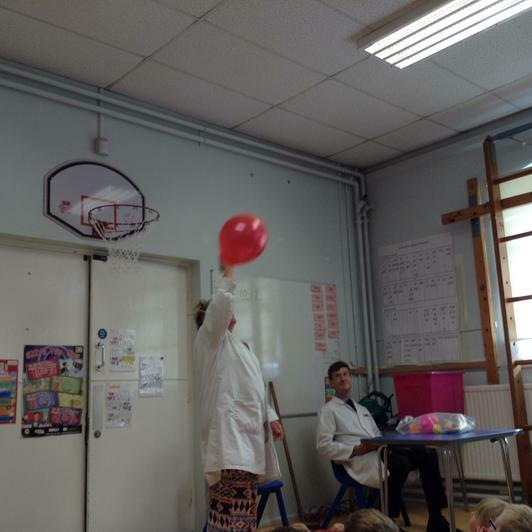 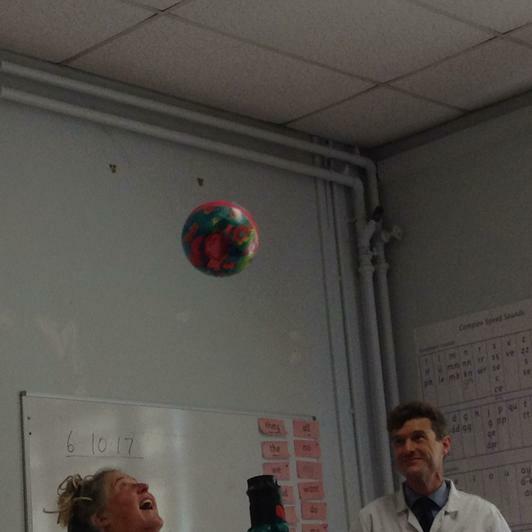 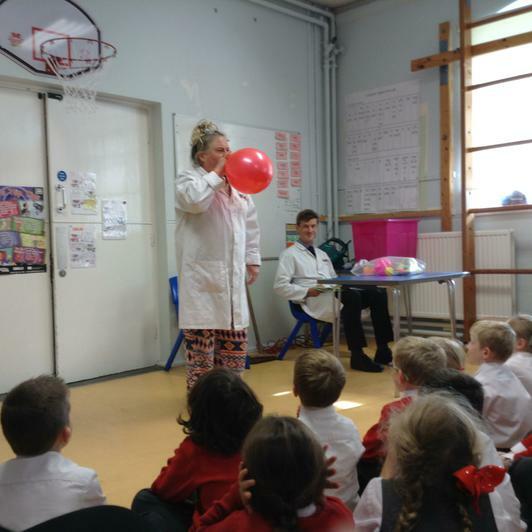 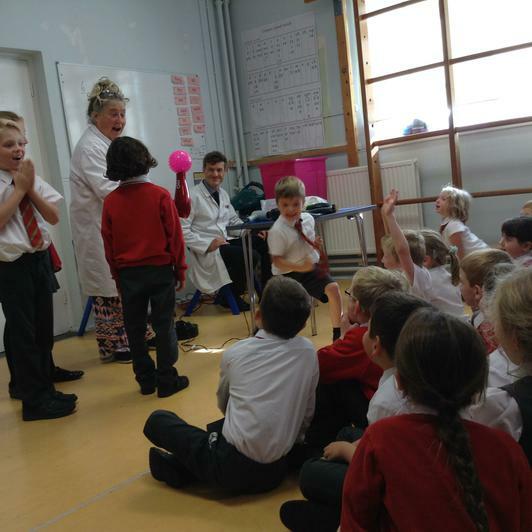 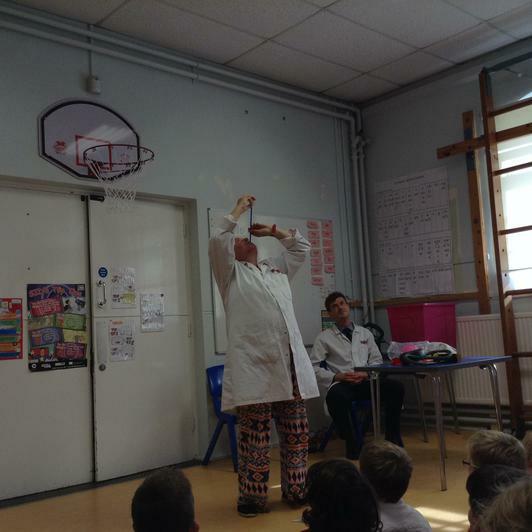 Our Fizz Pop Science Assembly was an exciting event for pupils and staff. 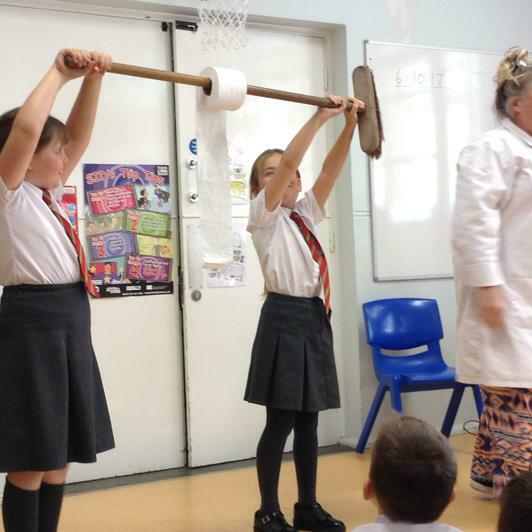 We saw balloons whizzing around; ping pong balls floating in the air; and toilet paper flying across the hall ! 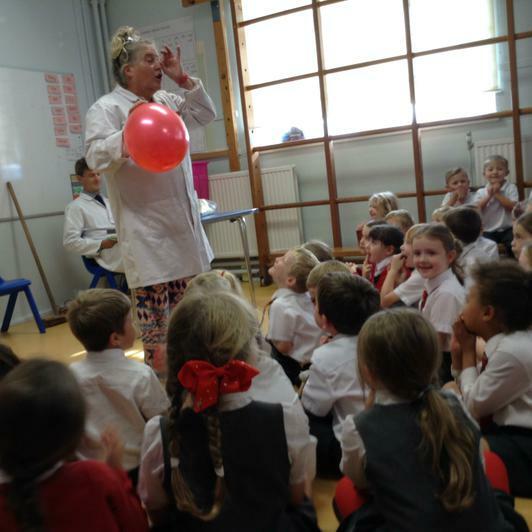 So exciting !